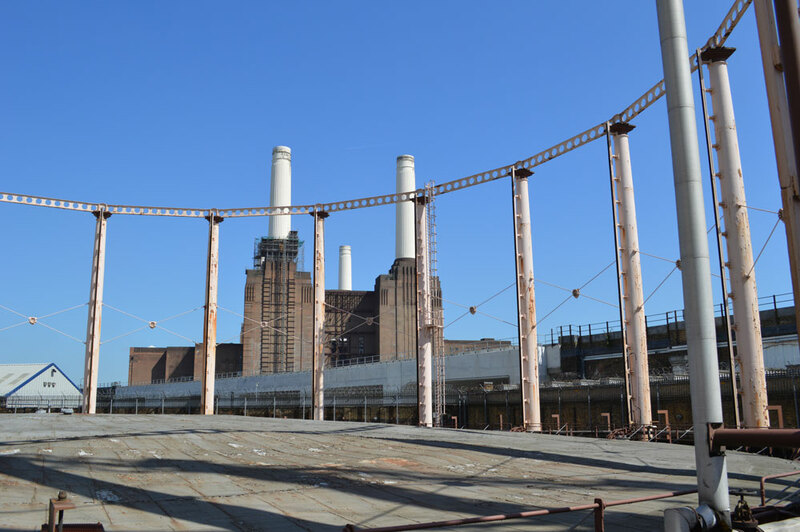 Coleman & Company was commissioned to carry out the demolition and deconstruction of four redundant gas holders on Prince of Wales Drive, Battersea, for National Grid Property Holdings Limited. 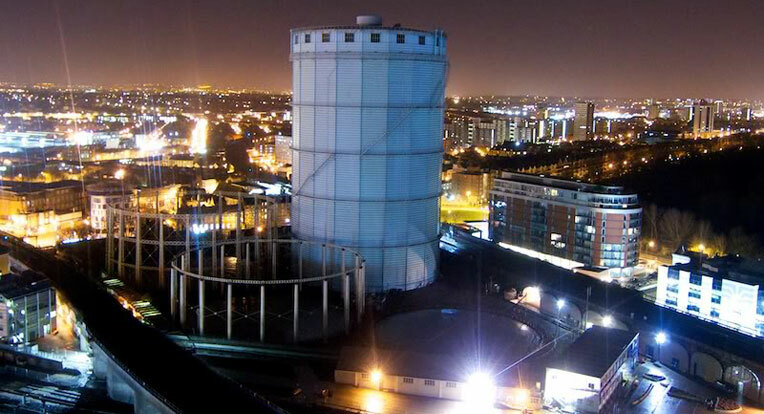 The demolition of the decommissioned gas holders and the clean-up of the surrounding land is part of the National Grid’s commitment to bringing redundant sites back into use for housing. 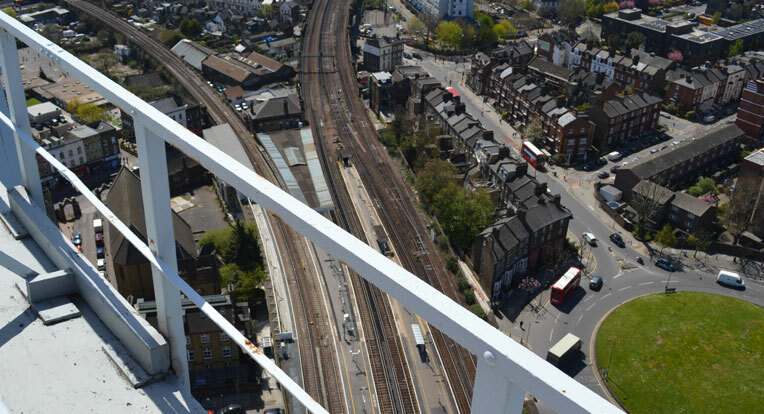 The site itself is surrounded by two live railway lines and the famous Battersea Dogs Home. 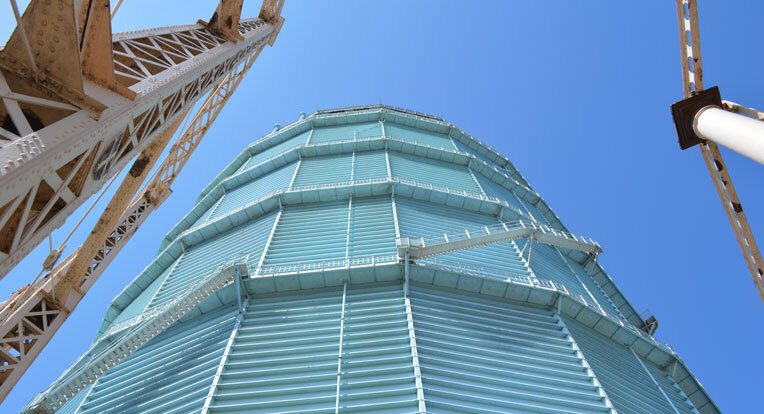 Coleman & Company works closely with stakeholders to ensure minimum disruption during the works. A former gas engineer’s house, located within the site, was also converted to a gallery for exhibiting artworks associated with the rich history of the former gas works, as a resource for the local community.